James A. Autry is a former CEO of the Meredith Corporation, an American media conglomerate based in Des Moines, Iowa. 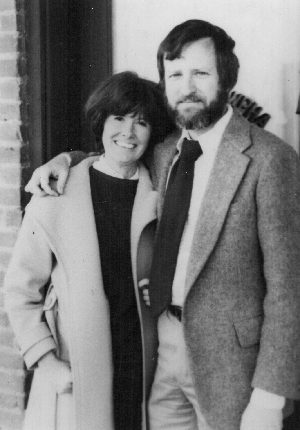 He graduated from the University of Mississippi and is a winner of the “Silver Em Award,” the journalism school’s award for a distinguished career in journalism. 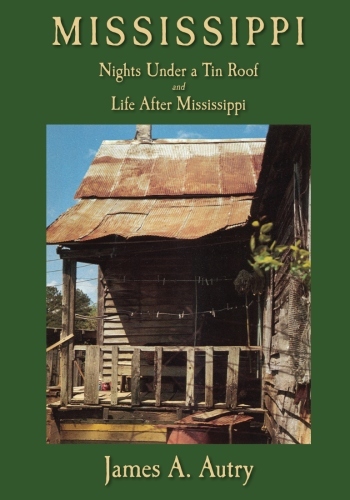 His first published books were books of poetry, Nights Under a Tin Roof and Life After Mississippi. In late 1991, the Kentucky Poetry Review published a special James A. Autry issue. He received considerable national attention when he was one of the poets featured on Bill Moyers’ special series, “The Power of the Word,” on PBS.